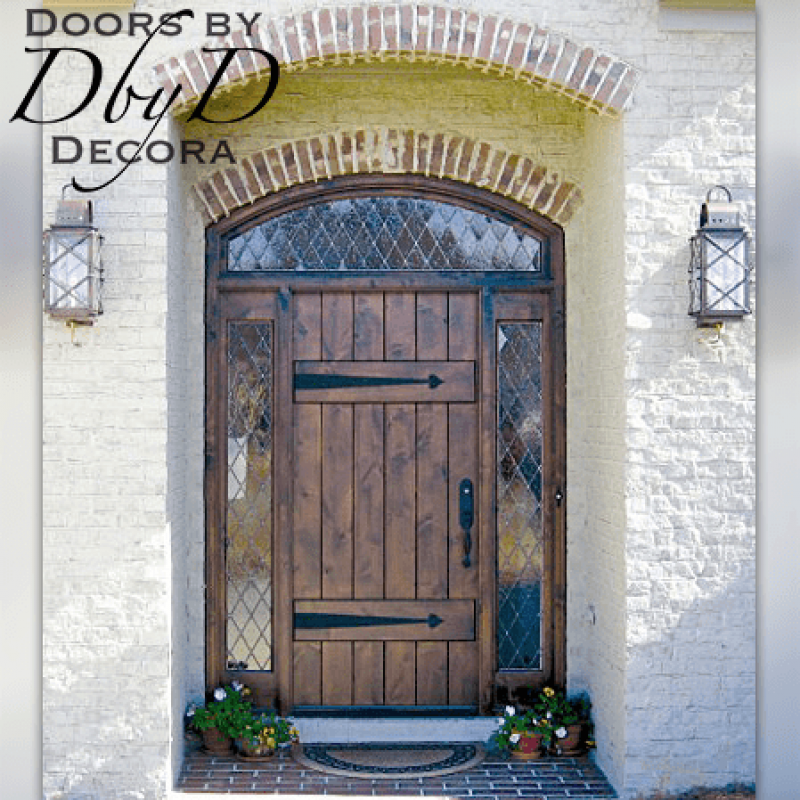 French provincial design is typically based of the furniture designs that originated in provincial centers such as Blois and Orléans. 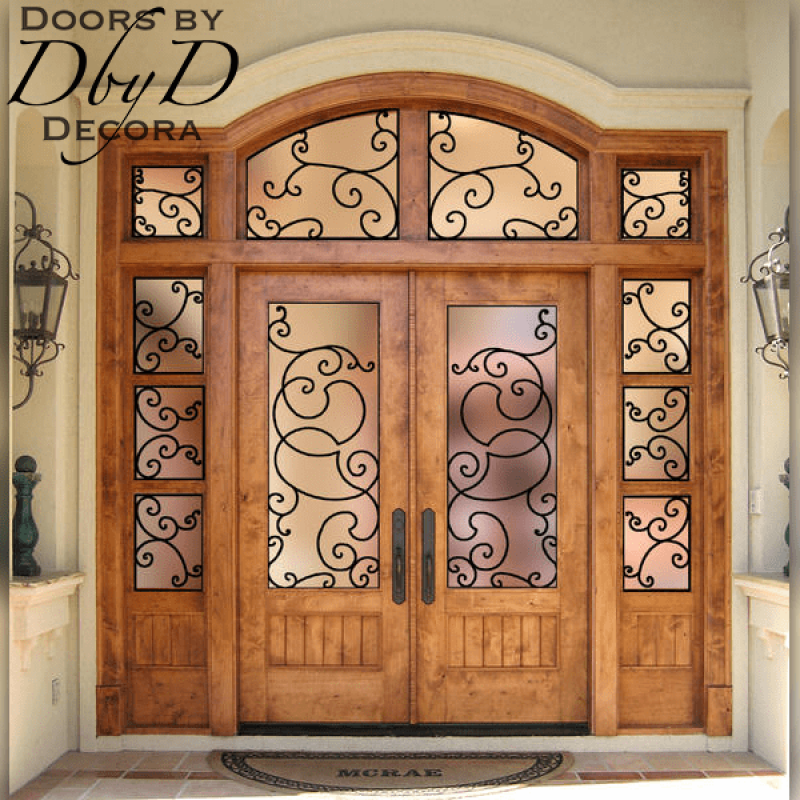 You will find that these designs frequently include some sort of a carving. 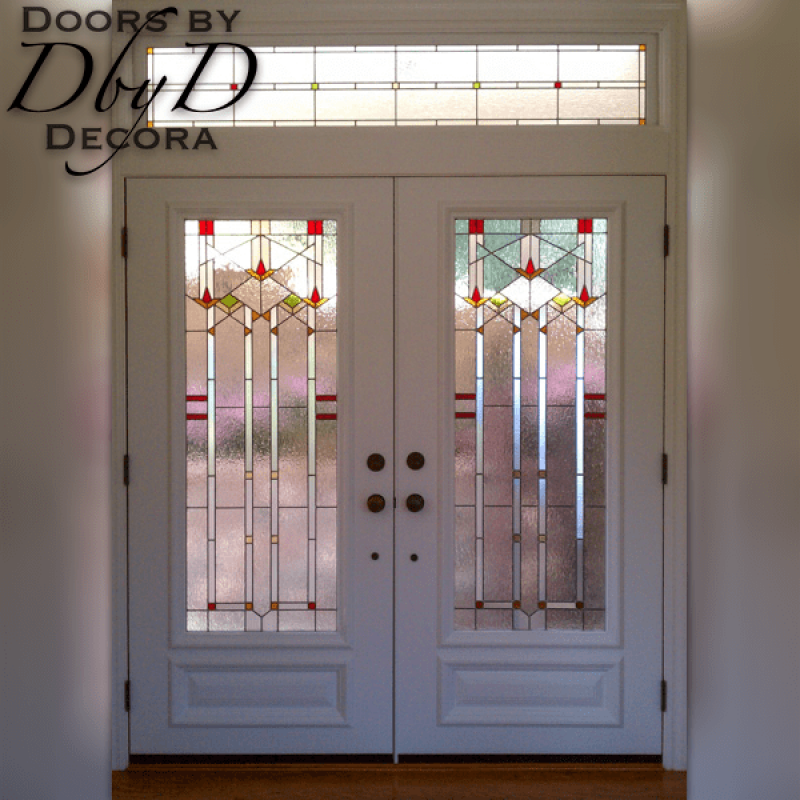 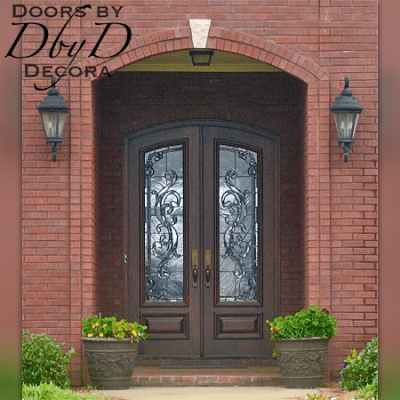 We have incorporated these same features into our french provincial doors. 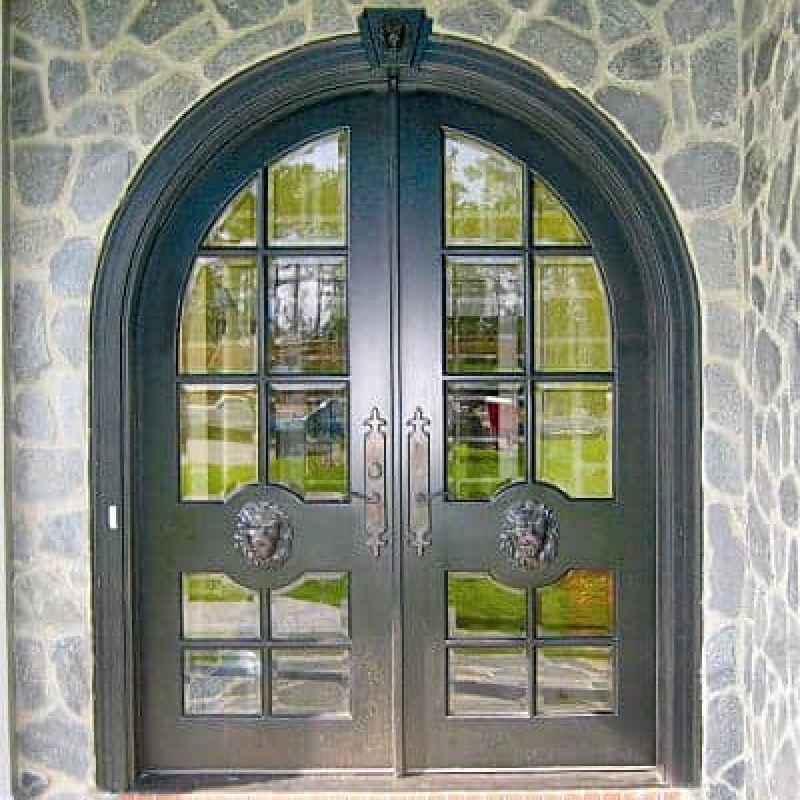 One of the most noticeable features of french provincial design is the use of carving. 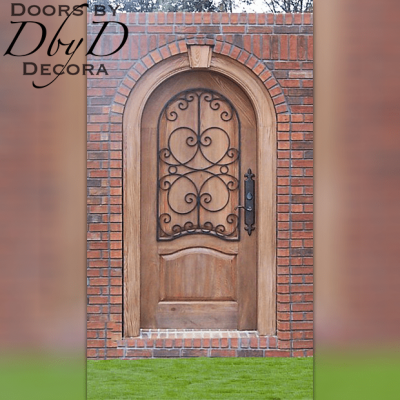 We have our very own wood sculptor who can create the exact design you are looking for. 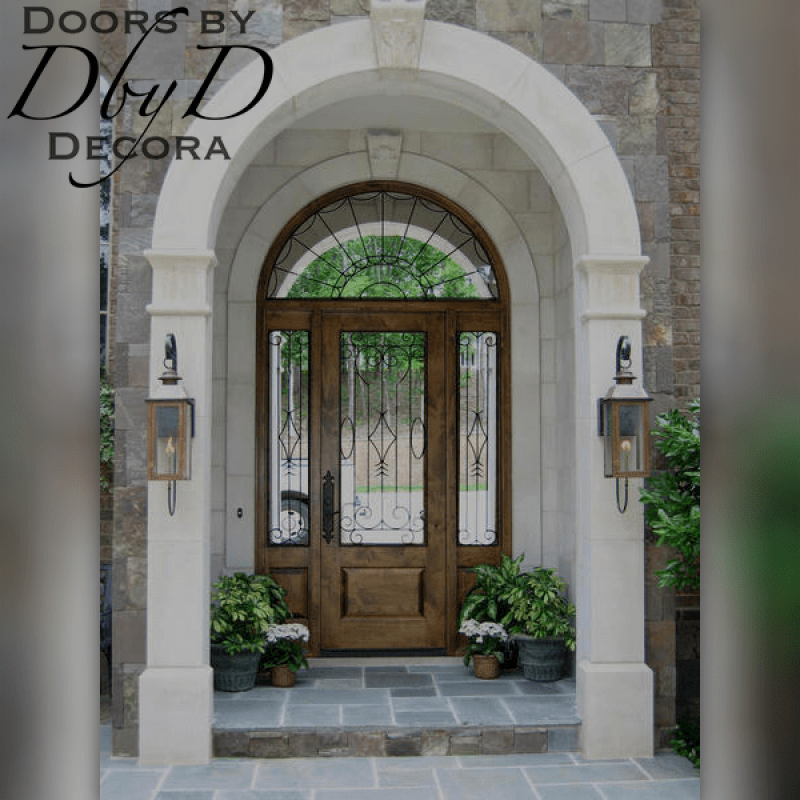 Whether you want your carving applied to the exterior of the door, or carved directly into it, we have got you covered. 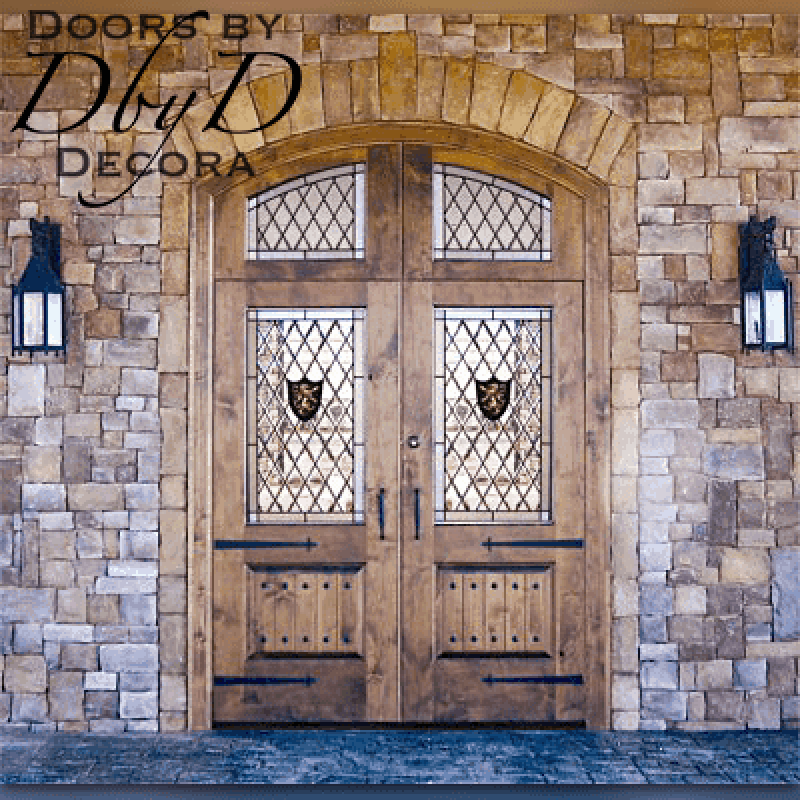 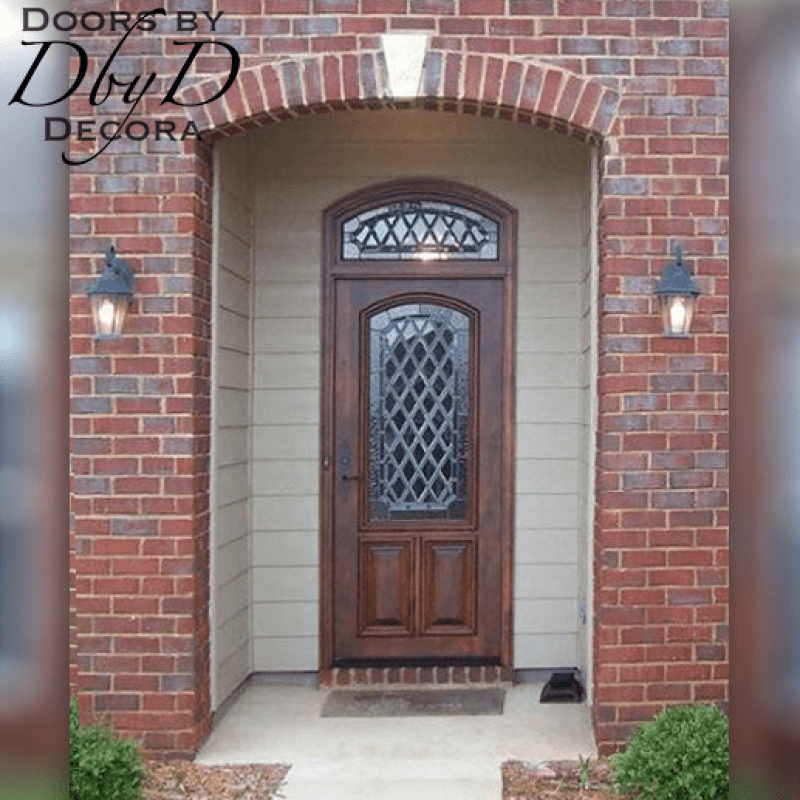 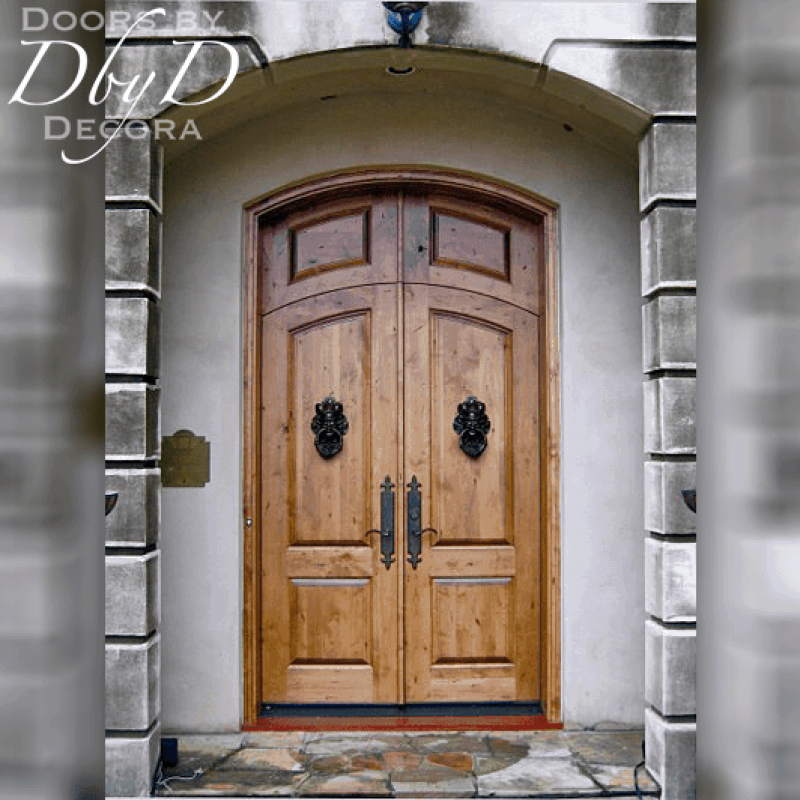 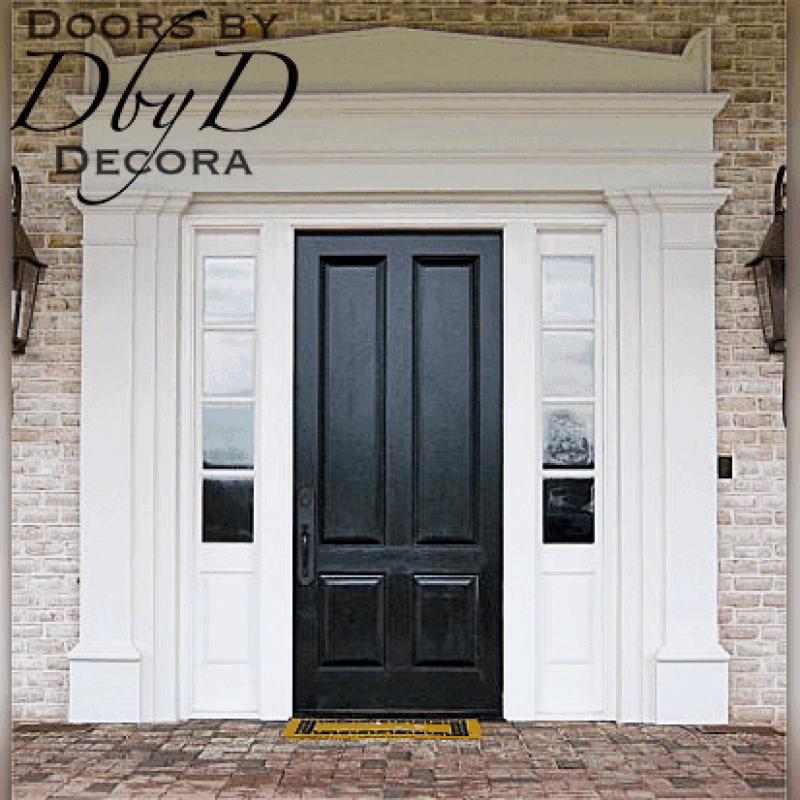 In addition, our staining and finishing experts are specially trained so that the stain that is applied to your door will accent your carving piece. 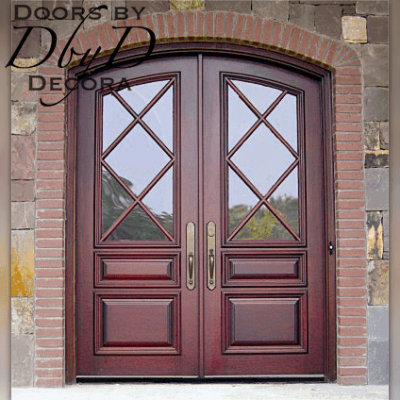 We have many different stain colors to choose from so you are always going to find just the look you want.